How To Get Your Daily Nutrient Requirements? How To Get Back To Your Usual Weight? Breastfeeding diet!! Don’t get nervous. Instead, remember the first rule – Healthy lactation is vital. As your breast milk is packed with all the vital nutrients essential for your baby’s well being and growth. A healthy lifestyle and a balanced nutritional diet are thus very important for you. With the arrival of the new bundle of joy, ensuring her proper growth and development is the prime concern of you as a mother. The key principle for a healthy breastfeeding diet, is balance. You need to eat a well-balanced diet, which contains sufficient amounts of all food groups. Fruits and vegetables – Choose bright colored ones as they offer plenty of antioxidants and vitamins. Eat raw fruits and vegetables, as they are the most nutritious. Proteins – Choose lean meat, fish, eggs and beans as they provide the right amount of protein you require for the body. Include fish rich in omega-3’s like salmon. Vitamins and Minerals – Low-fat milk and yogurt are fortified with many essential vitamins and minerals. 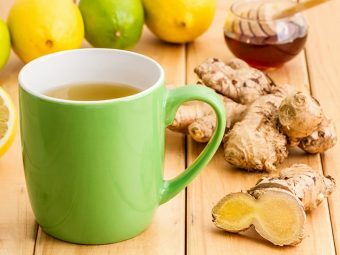 Though a new mom is cautioned to eat non-spicy food in order to keep breast milk safe for the baby, there are certain foods that are very helpful for her to heal quickly and maintain good health. some essential must have foods to include in the diet for breastfeeding mothers. Leafy green vegetables like spinach, broccoli, etc., are storehouses of Vitamin A, Vitamin C and iron. They are the best diet for breastfeeding mother, which are important for a baby’s growth. These low calorie vegetables are also an excellent source of calcium and healthy antioxidants, important for both you and your baby. Fruits are rich sources of antioxidants, vitamins and minerals. Vitamin C helps in wound healing and is thus important for new moms who have had a C Section. Hence it is advised to increase the intake of citrus fruits like oranges, tomatoes, etc., in your diet. Fruits like apple and banana help to increase the energy level in the body and help remain healthy. Eggs are a perfect source of meeting your body’s regular protein requirement. They are also a vital dietary source of Vitamin D. These together help in the development, growth and strengthening of your infant’s bones and muscles and hence are a must in the diet of a new mom. To ensure proper milk production and maintain adequate energy levels in your body you need to stay well hydrated. Dehydration is one of the major issues faced by lactating mothers that can reduce milk production, cause fatigue and drop in stamina. You, as a new mommy, should drink juices, water, soups, milk, etc., sufficiently. However caffeinated drinks like coffee and tea should be avoided. Whole grain cereals like oatmeal, brown rice, barley, etc., is fortified source of essential nutrients like proteins, vitamins, iron and other minerals. They provide energy and stamina to you; help you to relieve post partum symptoms (if any), while also helping in the overall growth and development of your baby. Your diet during breastfeeding must include generous amounts of low fat dairy products like milk, yogurt, etc. Apart from being a rich source of Vitamin B and D, dairy products are one of the best sources of calcium. Calcium is required for your baby’s bone structure development and equally essential for the mothers well being. 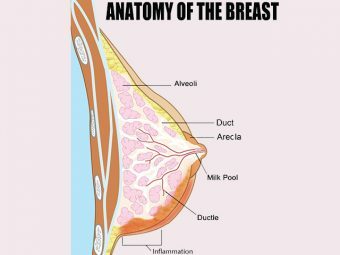 If you are lactose intolerant mothers, soy milk is good for you. Lean meats from fish and chicken are rich in vital nutrients. They help to provide DHA and essential fatty acids to you and help in developing, your baby’s nervous system and boosts overall growth. All the other nutrients present in lean meat promote recovery and general well being of new mommy as well. Garlic has been used for ages by lactating mothers to increase milk production in their bodies. Adding garlic to your food not only makes it tasty but strengthens your immune system and boosts lactation. Its anti microbial and anti oxidant properties help to battle infection and improve milk supply in your body. Carrots are enriched with carbohydrates and potassium, both of which help boost energy and stamina in lactating mothers. They are a vital source of beta Carotene which is required by you during lactation period. Antioxidants in carrots also help to shed off the rigid baby weight and thus are a must have in the diet of new moms. Legumes or pulses are a rich source of proteins and iron content, especially for vegetarian/vegan mothers. Beans, peas, lentils, peanuts, kidney beans, alfalfa and black beans are fine examples of legumes. They are also gas inducing foods, and hence should be included in moderation, especially if the new mom had a C-section. 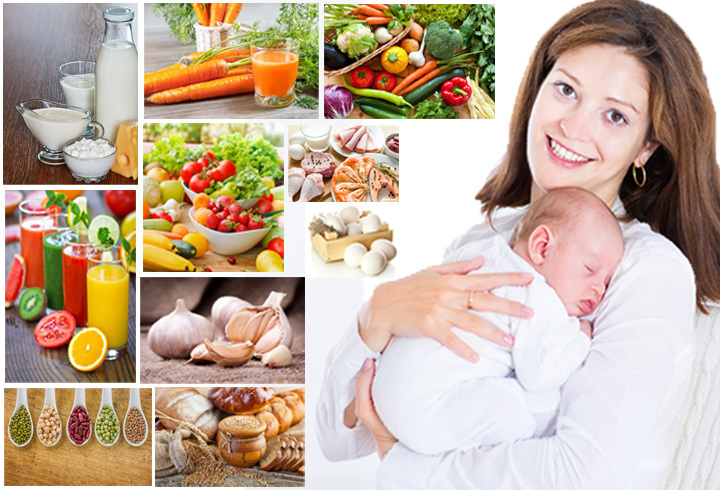 The above ten super-foods can be easily incorporated into breastfeeding mother diet. It is advisable to eat home-made food that has been prepared with minimal spices and additives, so that the baby does not get fed indirectly with too much spice or complex food (via breast milk). You should follow a routine, and remember to eat healthy food. Most importantly, a well-balanced diet. Eat right, and don’t simply indulge your stomach. Take proteins (poultry, meat, eggs, fish, dairy, nuts, beans and seeds) 2 – 3 times a day. Drink enough water to quench your thirst since many breastfeeding moms will frequently feel thirsty. If you are a vegetarian, make sure you take zinc rich foods like dried fruit, dried beans, dairy, seeds and nuts. Iron is a vital nutrient, and you should consider including iron in your diet. Eat leafy vegetables for iron. 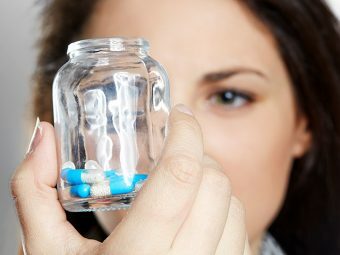 You may need to take Vitamins B12 supplements to provide sufficient levels of B12 to your baby. You require extra calories when breastfeeding. The baby weight you carry from pregnancy will be used for the milk. After losing all the excess baby weight, you may require about 500-600 calories every day. Once your baby starts on solid foods from 6 months, you will be producing less milk and then you can reduce your calorie intake. As a lactating mom, you should know about foods that may not be suitable when breastfeeding. These foods may have a negative impact on your baby. But the good news is that if you were maintaining a healthy diet during pregnancy, then there is no need to change your diet when lactating. Also, if you see your baby exhibiting any symptoms, you can just avoid the food. Caffeine can disrupt the baby’s sleep, moderation is the way ahead. If your baby develops a rash after breastfeeding, you should consult your doctor. 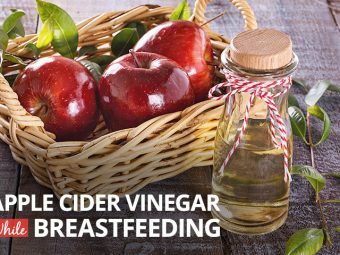 Is It Safe To Take Apple Cider Vinegar While Breastfeeding?